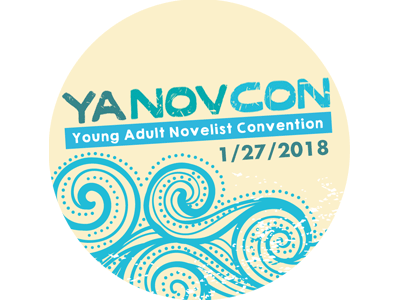 The third annual Young Adult Novelist Convention is your exclusive connection to some of today's top authors of books for middle and high school youth (and everyone else who can appreciate these amazing talents). Not only will you get to learn more from your favorite authors about their writing and publishing process, we are also working to highlight the social justice themes these authors incorporate in their work. We’re encouraging participants to look for ways they can help make the world a safe space for everyone. YANovCon is going to be bigger and better than ever before so we highly recommend you RSVP. Not only will this help us plan for participants, you’ll also be entered to win free books! We encourage carpooling and using public transit. Carlmont High School is accessible via samTrans. To encourage literacy and writing for students in 6th-12th grades, YANovCon is sponsoring a Teen Short Story Contest. Visit your local library for information and enter using our online form. Books will be available to purchase!